PMT Young Artist Series (YAS!) 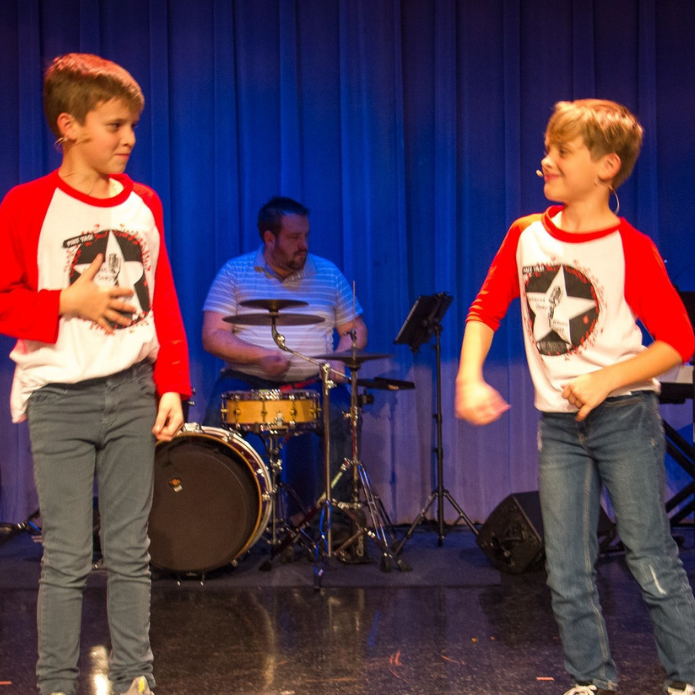 will host a week-long musical theater intensive camp for students ages 6-18. Classes offered will include musical theater repertory, acting technique, ensemble study, and production design survey. 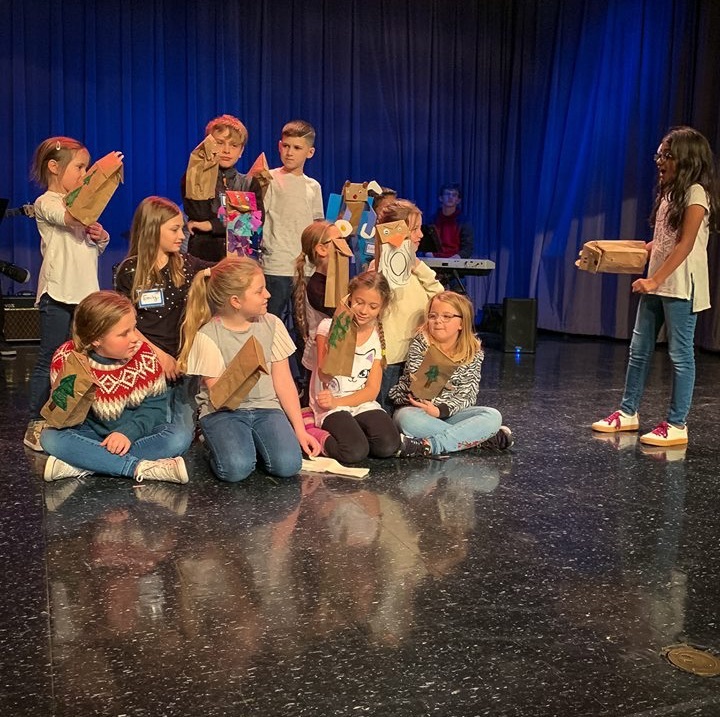 With small class sizes, hands-on instruction, and an emphasis on collaboration, students are able to hone in on those key areas of musical theater in a constructive environment. Cabaret Camps culminate in a cabaret-style performance, accompanied live by the PMT Band, showcasing the students' work throughout the week. Three sessions of camps will be held at two locations across the Greater Houston Area--Sessions 1 & 2 in Nassau Bay and Session 3 in Midtown. To begin the registration process, complete the form below. Included with the price of tuition, your student will receive a Cabaret Camp shirt to wear during performance! For an additional charge of $25/day, extended-day care will be available for students until 5:00pm. More information will be sent upon submission of this form.